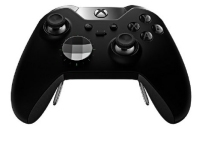 The Xbox One Elite Wireless Controller is one of the must have items for serious gamer's this Christmas 2015. We constantly track for stock which ensures you will be the first to know when availability is found. 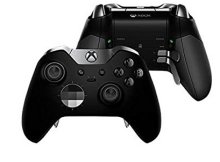 Serious Xbox One gamers can now achieve professional precision moves with the Xbox One Elite Wireless Controller. Including multiple swappable D-Pads, Thumbsticks and paddles for the ultimate in customisation. Designed by professional gamers the controller even allows you to map different button functions and trigger sensitivity.